Mold remediation costs at Coleytown Middle School have completely decimated the Board of Education's carryover account. 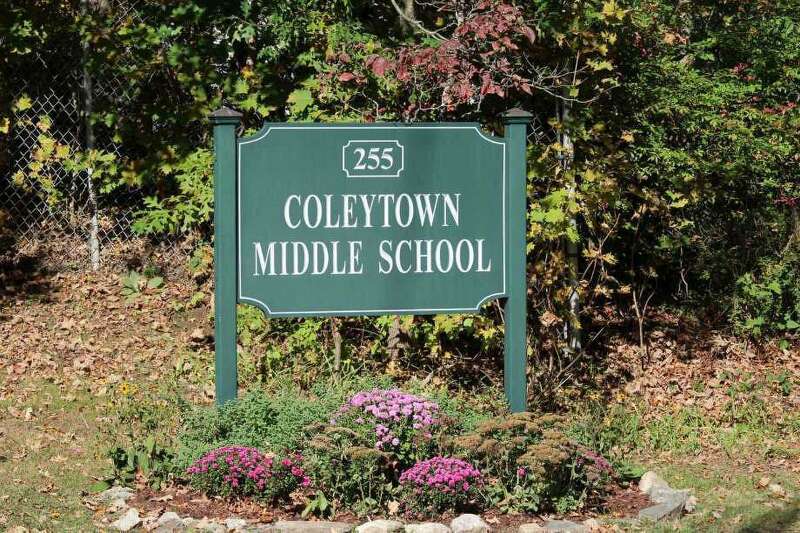 WESTPORT — Mold remains at Coleytown Middle School, according to Elio Longo, Chief Financial Officer for the Westport Public Schools. “There are certain areas of the school that we’ve identified have a surface mold issue from testing as of last Friday. It is ongoing at this time,” Longo told the Board of Finance at its meeting on Aug. 1 in response to BOF Commissioner Lee Caney’s question of whether there is still mold at the middle school. The remaining mold will be resolved before Coleytown students return to school on Aug. 28, Longo said. The Board of Education has expended approximately $710,000 on mold remediation at Coleytown over the last 18 months and expects to receive at least a $562,000 settlement from claims filed with the school’s insurance companies over the mold issue, Longo said. Mold remediation began at Coleytown in August 2016, and school officials originally estimated the work would be complete by the end of that year. As work progressed, more mold-infested areas were found and the scope and cost increased quickly. In total, mold was found and remediated in 28 classrooms and two major hallways at Coleytown. A classroom and hallway were last remediated during winter break of the 2017-18 school year, and at a BOF meeting in May, Longo said the schools had addressed all of Coleytown’s identified mold concerns. According to Mark Cooper, director of the Westport Weston Health District, mold could trigger asthma-attacks and other cold-like symptoms.